NJPW World presents the Free Match of the Week! Get ready to relive classic matches and amazing moments in NJPW history! Only on NJPW World! Don’t miss Every Monday!! This week’s episode for Free. 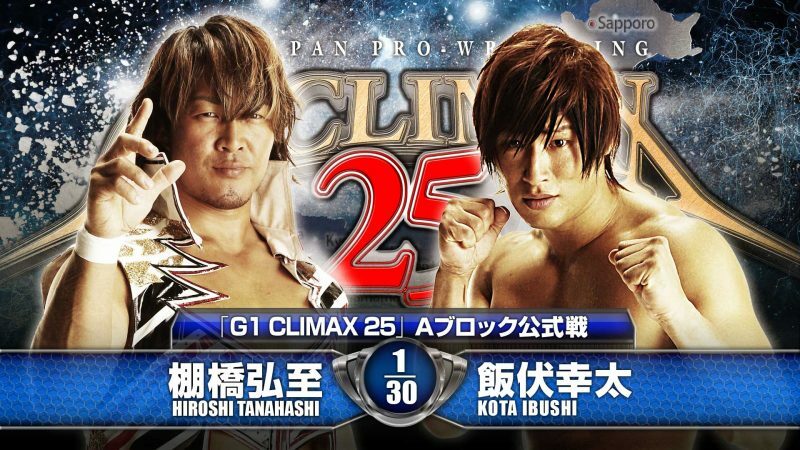 Hiroshi Tanahashi vs. Kota Ibushi on the league match of G1 CLIMAX 25 on 20 July 2015!